Introducing the Warm Springs Lodge. 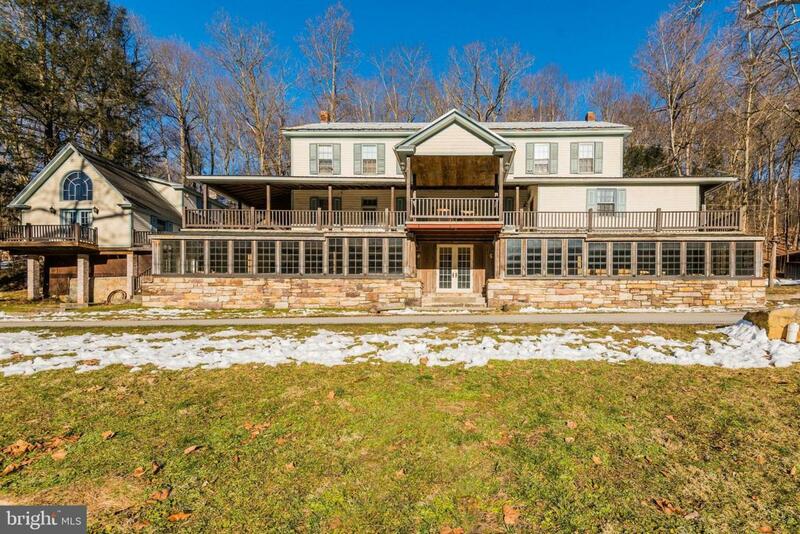 This quaint property dates back to 1832 and is situated on the Shermans Creek with ofer 600' of frontage. Property features 10 rooms, 6 bathrooms and a full commercial kitchen. Other interior features include a large dining room with brick fireplace and a finished lower level featuring an entertainment area that leads to an enclosed porch. There is also a separate cottage with bedroom loft, kitchen and living area. Private patio and outdoor entertainment stage. Geo-thermal heat and cooling.